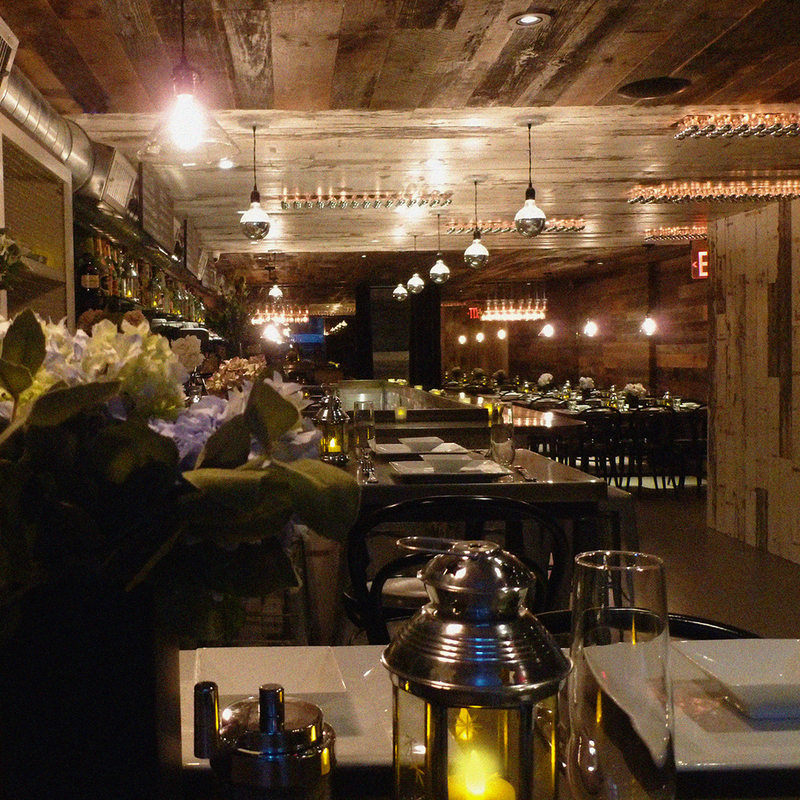 Located in Gramercy Park, County is a farm-to-table restaurant concept. 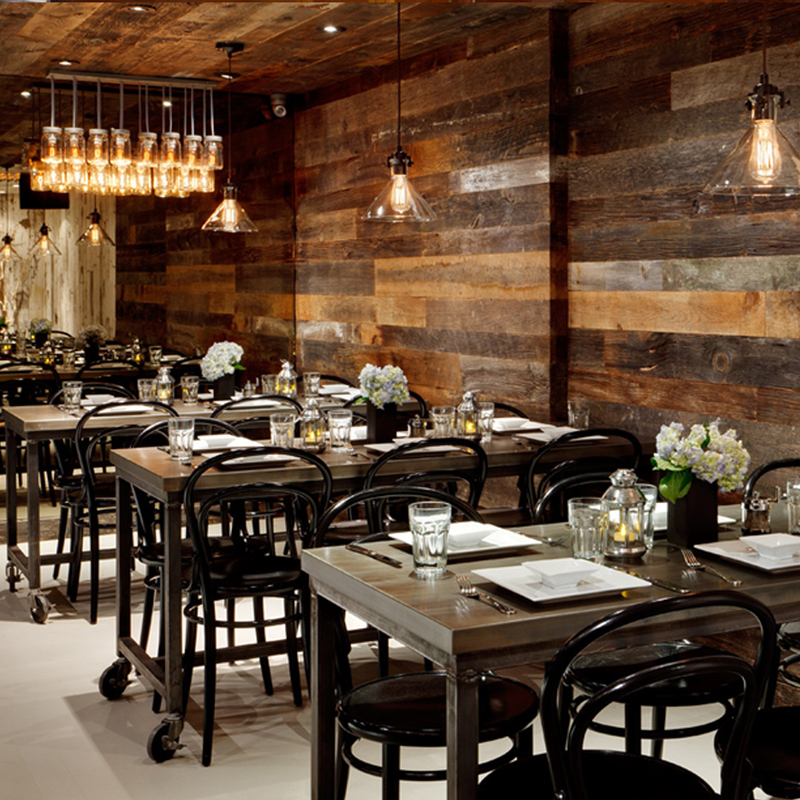 MMD developed the identity system, utilizing a decorative, yet rustic, custom-made logo. 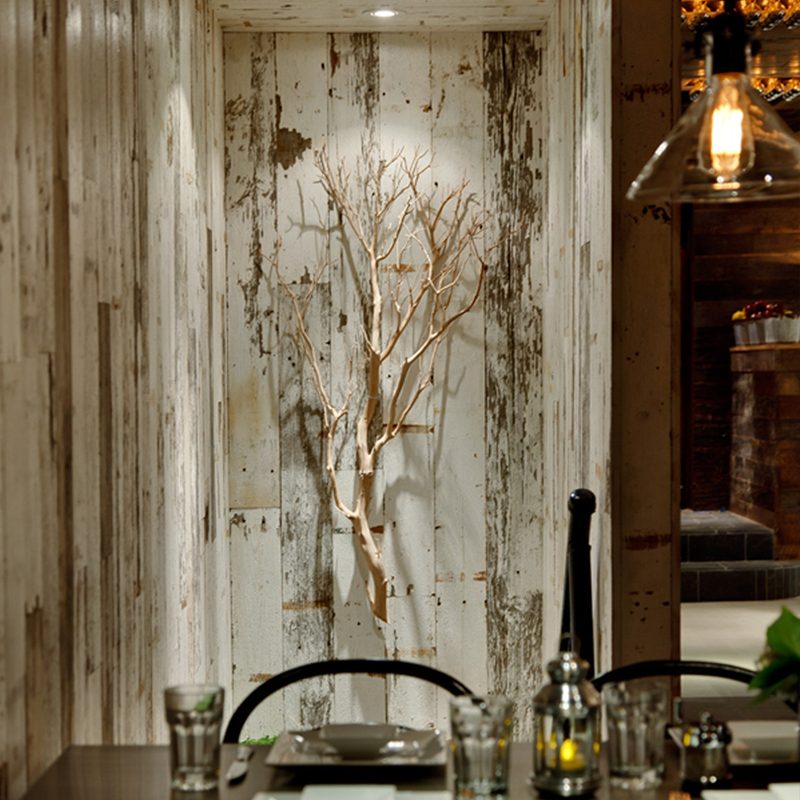 The use of rustic elements was continued throughout the decor of the space. Two disassembled barns from upstate New York—one painted and the other unfinished—were re-used to line the walls and ceiling, creating an inviting, textural space.